Choo Choo! All aboard for this week’s episode which is all about the Good, Bad, and Ugly train related movies! 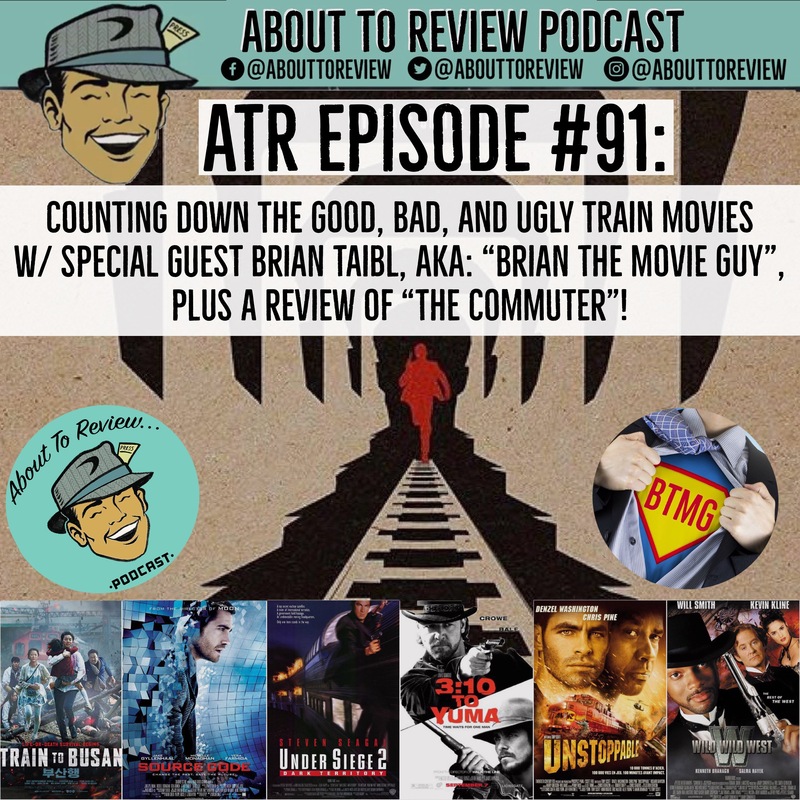 I was joined by friend and fellow critic Brian Taibl, AKA: “Brian The Movie Guy” where we talk trains, and then review “The Commuter”. Brian Taibl is the most listened to critic in Northwest as he is on several local radio stations as well as national platforms all over the place. His style of quick meme style reviews have always beeb an inspiration and it was a blast having him on the show! 0m:00s – 3m:00s: Intro to the show and guest. 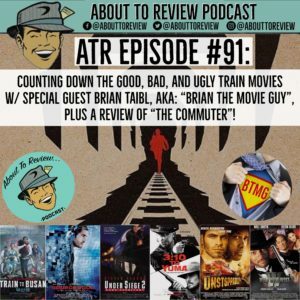 Thank you to my good friend and new guest Brian Taibl, AKA: “Brian the Movie guy” for making the time to be on the show! Brian Taibl: The most listened to critic in the Northwest!